Have you ever been in a meeting and you start to feel the air run out? You don’t notice it at first, but slowly you start to feel tired and that the air is stuffy. You quickly open the windows to let in some fresh air. 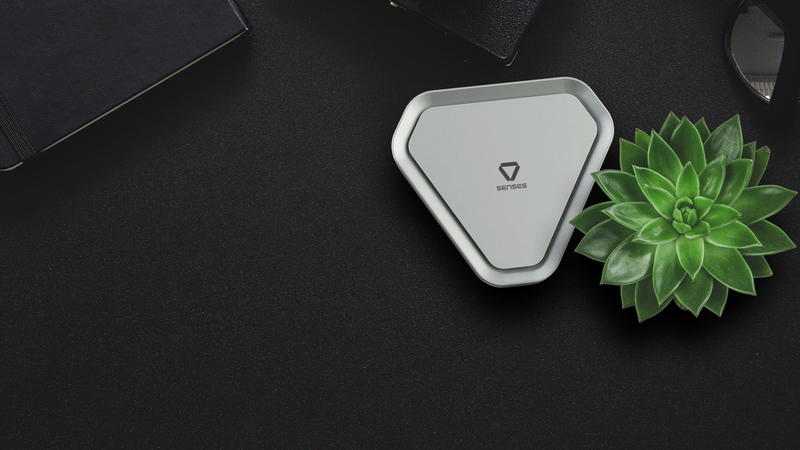 Now, Senses Environment Sensor can monitor the air quality for you, and it signals when the values drop. 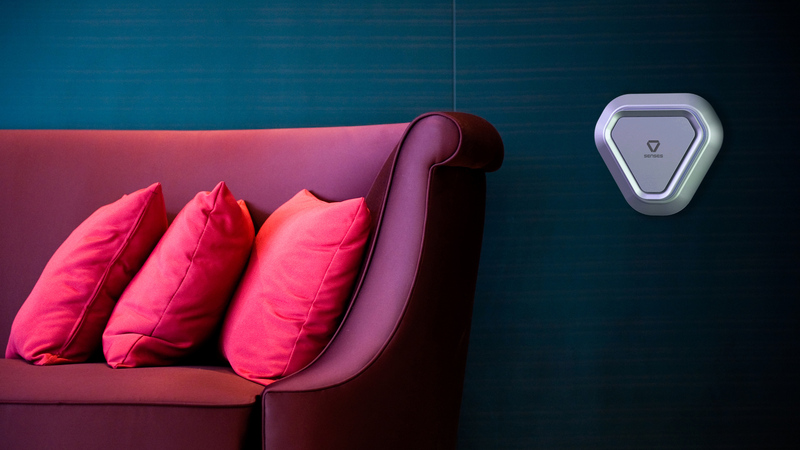 In a smart office, the air conditioner would automatically turn on and pump fresh air into the room. 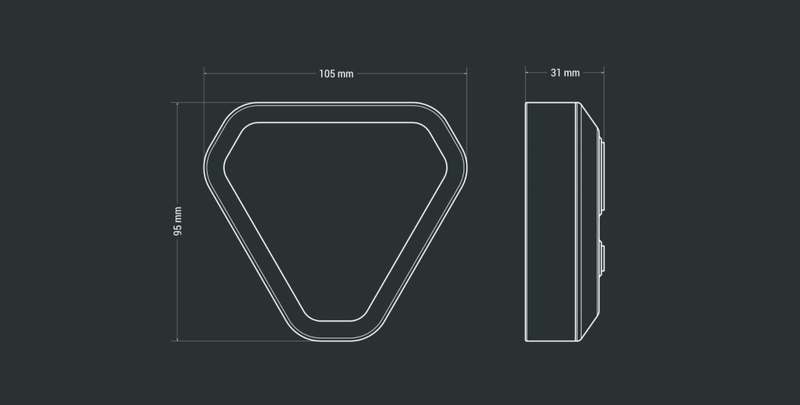 You wouldn’t need to do a thing, and everyone would remain alert and focused in meetings. 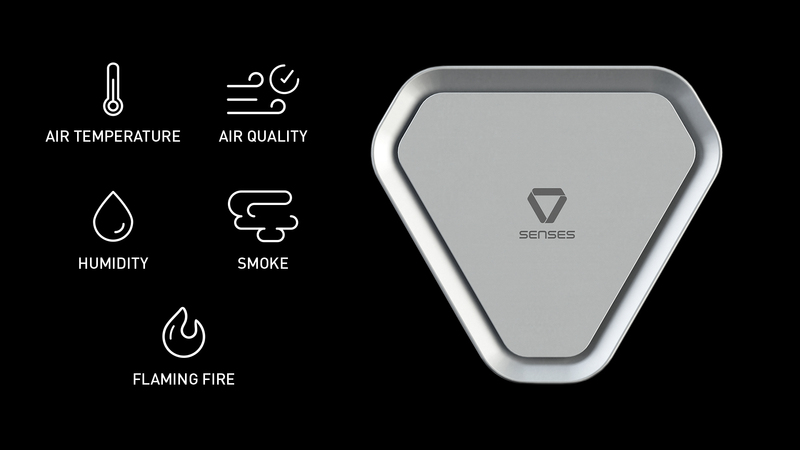 Senses Environment Sensor not only measures air temperature, air quality and humidity, but it also detects smoke and flaming fire. 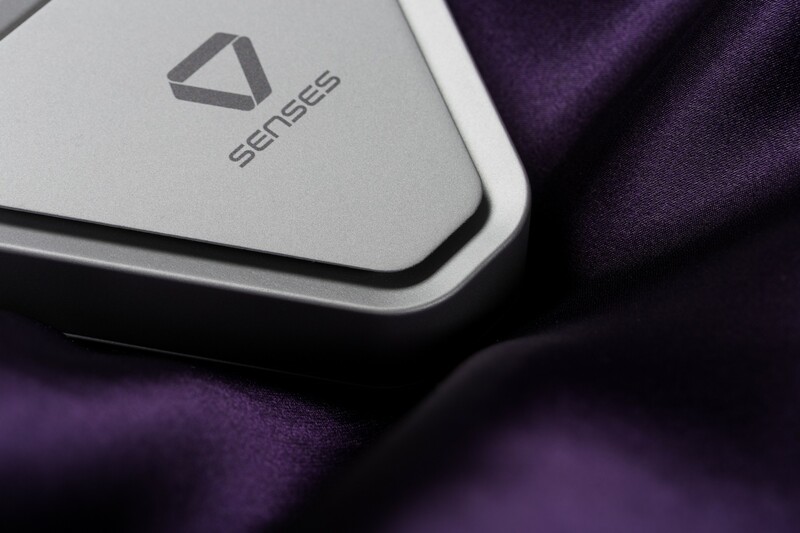 This means that Senses Environment Sensor is designed to monitor your environment, collect data and react accordingly, but also to look after your valuables and alert you the minute it detects smoke or fire. 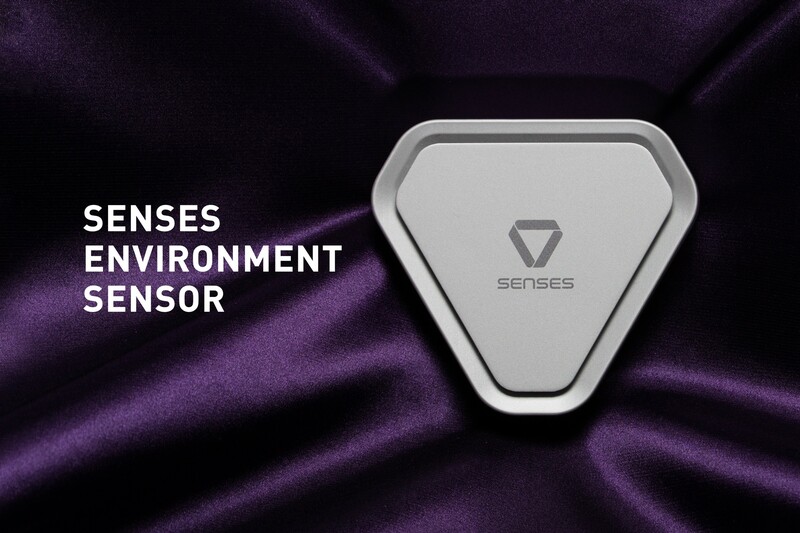 These easy-to-install sensors attach right into your Senses Sensor Holder. 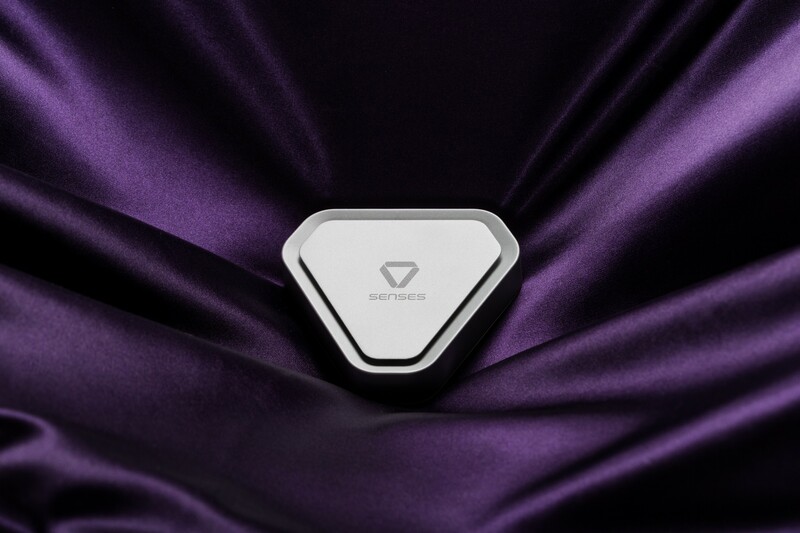 Thanks to its strong and safe magnets, you can attach it with a single click. 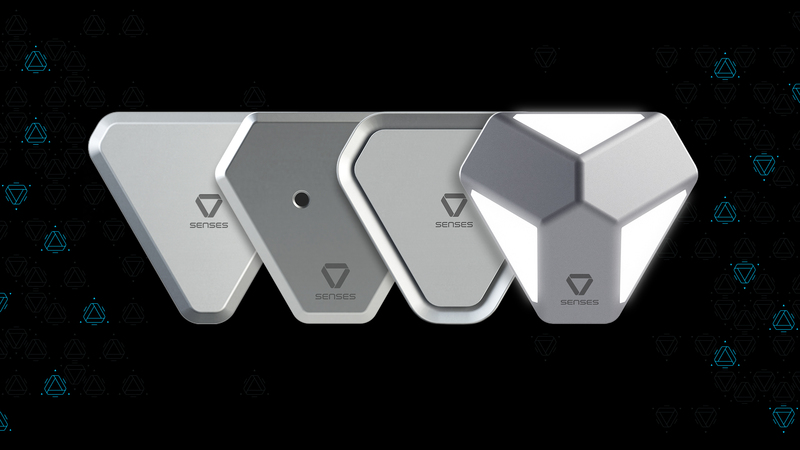 You can also stand the device on its own. 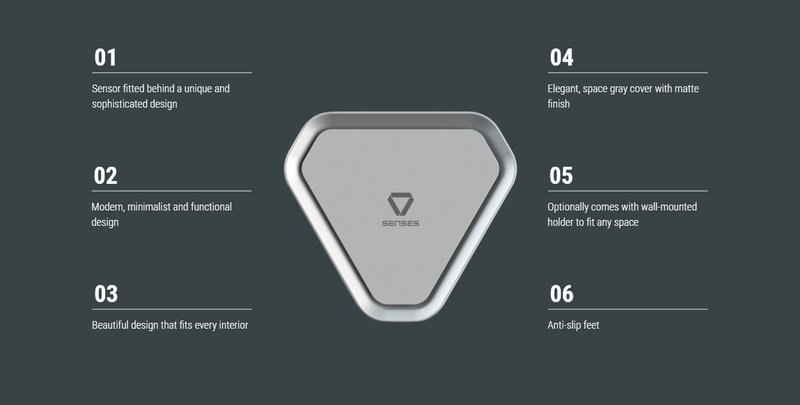 It can be customized via your Senses Hive for Professionals with Bluetooth LE connection or via the mobile app, so you can set its sampling frequency and program it as part of your Senses smart system. 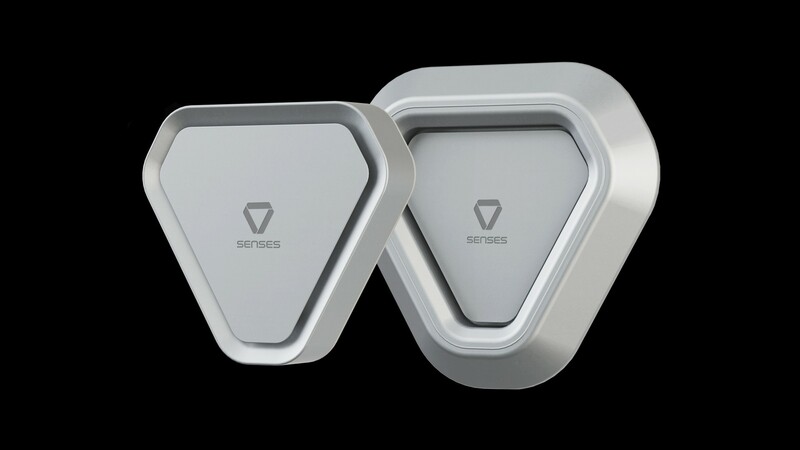 Senses Environment Sensor also saves energy and reduces costs. 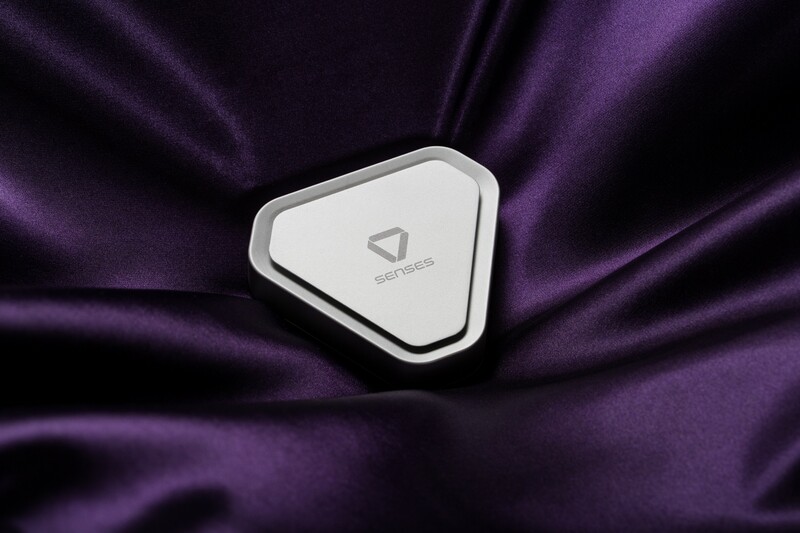 By setting automated programs, you can optimize the temperature for daytime and set a different program for night-time. Plus, your unit is smart enough that it can turn off your air-con when your shop or office is closed.